This program is sponsored by New Balance and is a great progression for those who have completed the Run-a-Mile or 5K Training Program or those who are just starting to run. 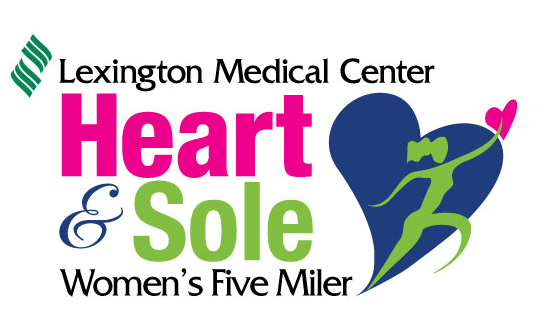 This program lasts 12 weeks and will be training for the Lexington Medical Center Heart & Sole Women's Five Miler on April 25th. Please plan to attend orientation on Wednesday, January 28 at 6:45pm.